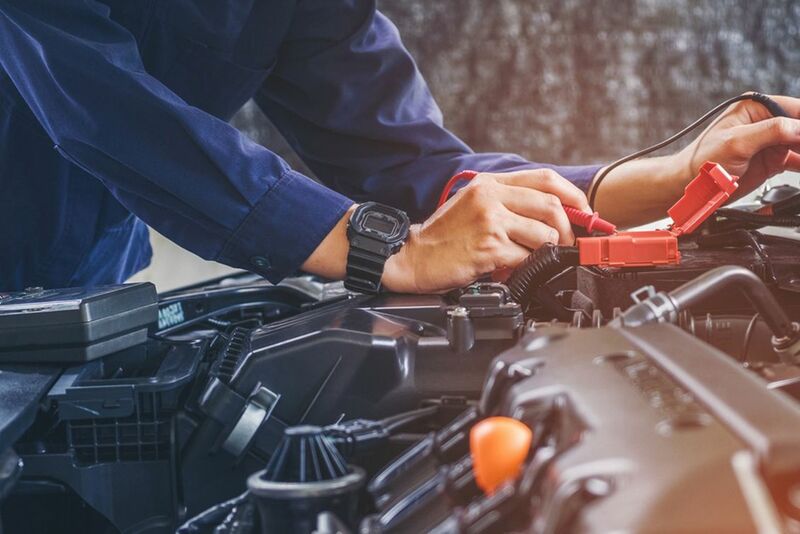 We tailor our MOT testing to suit your needs and routine, with our team able to pick up and drop off your vehicle either at your home or workplace. 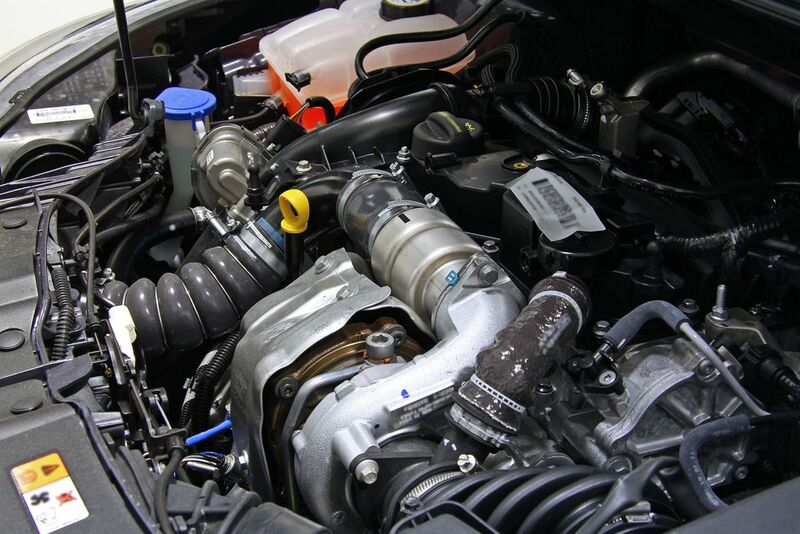 Our MOTs are able to be carried out on the spot with no stone left unturned with a great attention to detail given to every test, with our mechanics completing the annual check within 24 hours. 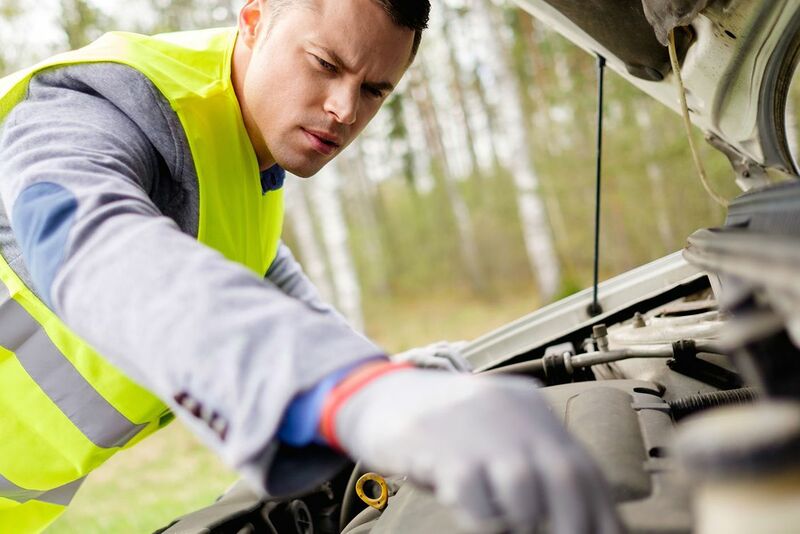 Once the test has been completed we will issue you with a certificate, or give expert advice on what work is required to ensure your vehicle is back up to speed once again. Contact our team to book one of our detailed MOT testing process, available for vehicles across Walsall, West Midlands.